If you have ever bought a huge fennel from the market you may have wondered if there is anything you can do with all of those subtlety flavored fennel fronds. 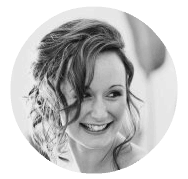 You are in luck as there are MANY ways to use up that yumminess, and I have a lovely list just waiting for your perusal. First and foremost, you can’t go past a good ol’ pesto recipe. 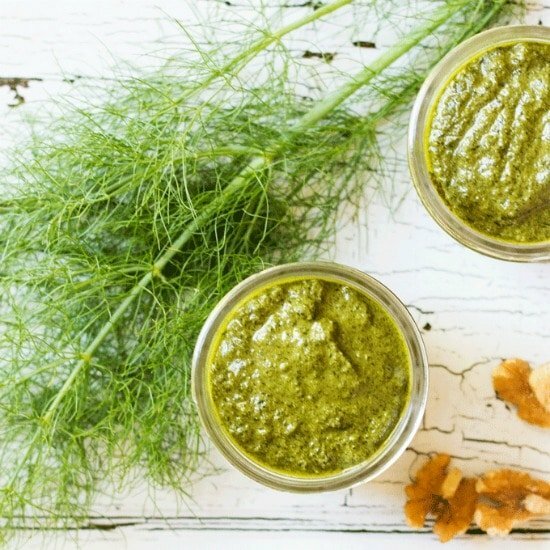 Fennel Frond Pesto requires just a handful of ingredients you will likely have on hand, and you end up with a great freezer friendly pesto to use wherever you would use a normal pesto. Just amazing on fish or mixed through some pasta. Stir things up and make you next smoothie a Fennel Fronds and Pineapple one. Chunks of frozen pineapple combine with the subtle anise flavor of the fennel fronds, making for a great refreshing drink. From Whole Food Bellies. 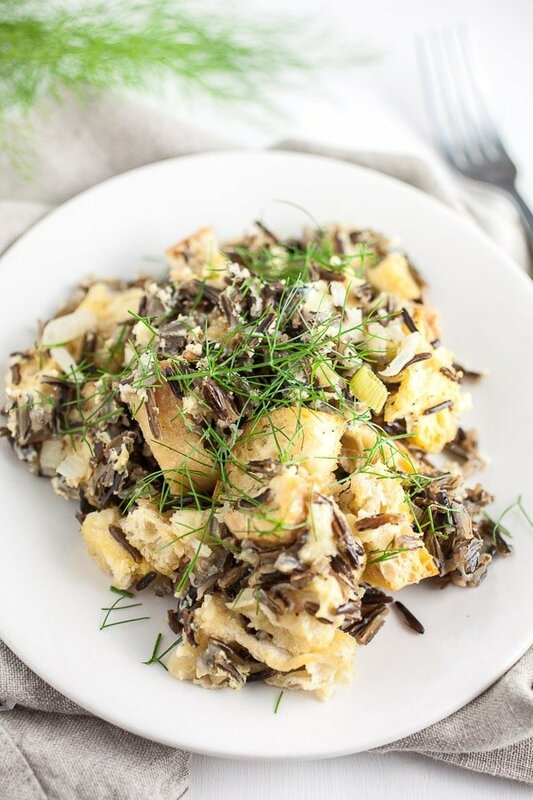 Next we have this savory and hearty Wild Rice and Fennel Stuffing which makes a great side dish at any gathering, from The Rustic Foodie. 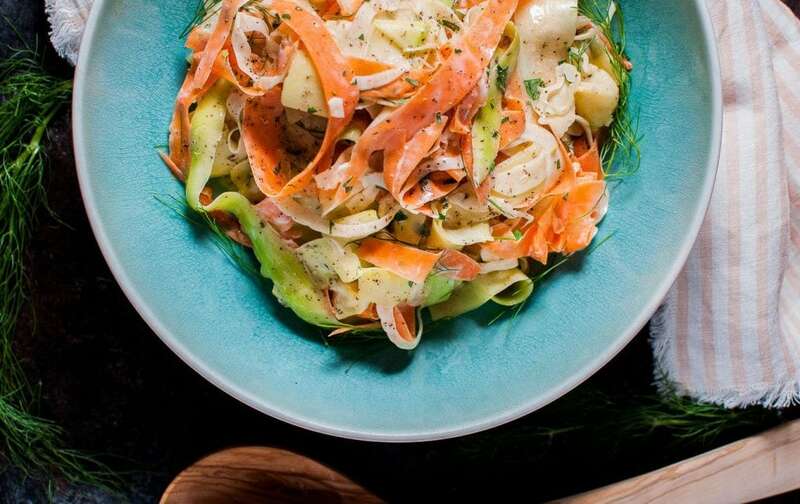 This Fennel, Carrot, and Zucchini Salad from Salt and Lavender is as tasty as it is colorful. It’s light and fresh and makes the perfect appetizer or side salad. 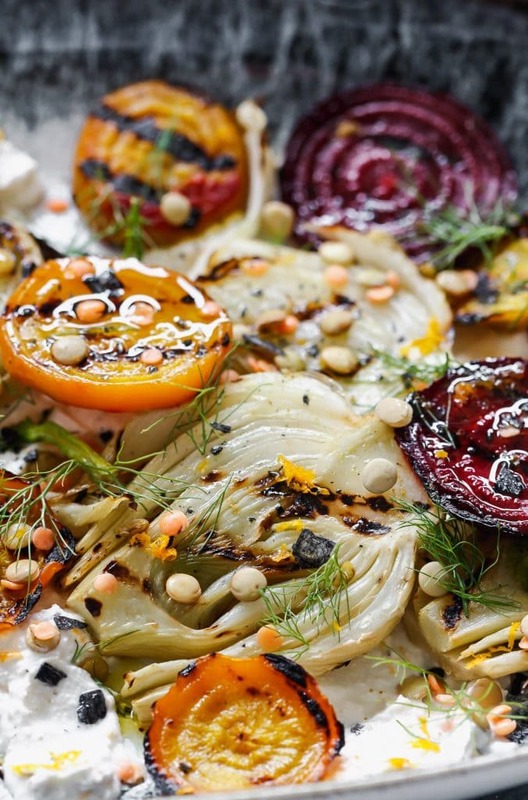 This hearty and flavorful Grilled Beet and Fennel Salad with Sprouted Lentils from La Petite Chef is accented with a schmear of plant-based orange and cumin scented yogurt. 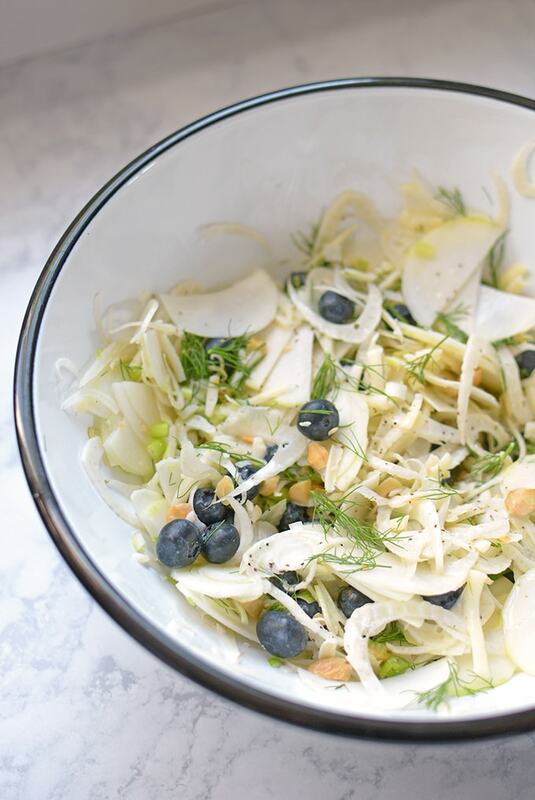 You don’t have to be a snob to enjoy this delicately complex and crunchy Fennel, Kohlrabi and Blueberry Salad from Simple Seasonal that utilizes a sometimes baffling vegetable. 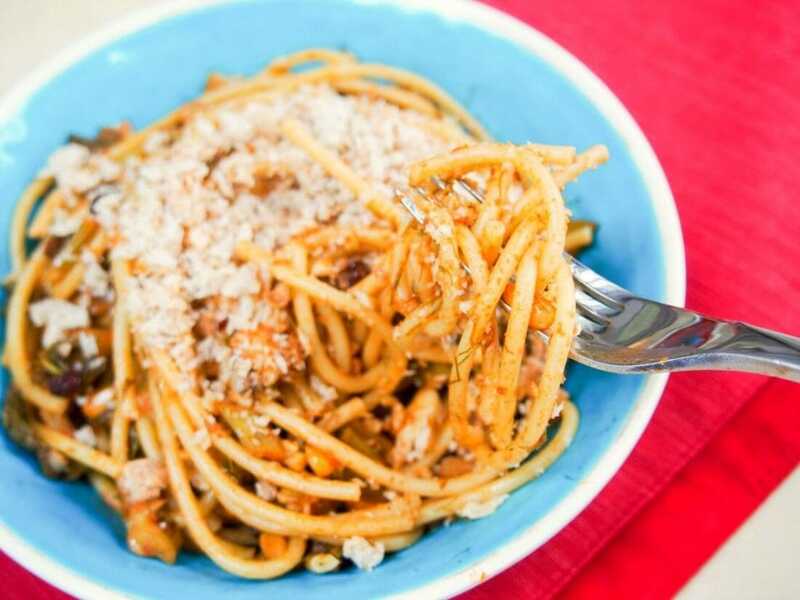 This Pasta with Sardines at Sea from Caroline’s Cooking uses both the bulb and the fennel fronds, so there is no wastage at all. 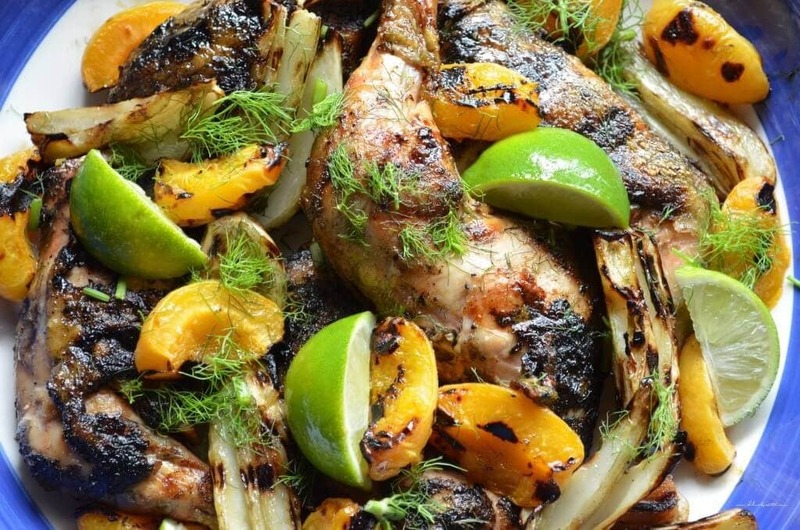 This Grilled Chicken with Fennel and Apricots from She Loves Biscotti is the perfect show-stopping dish to wow guests at your next BBQ. 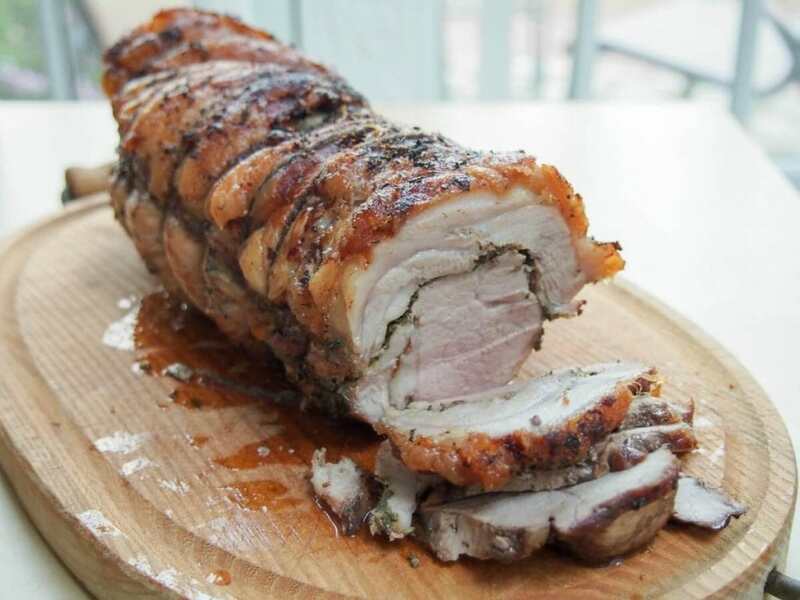 Porchetta from Caroline’s Cooking is a classic Italian pork roast, great in sandwiches. Left to infuse with herbs, fennel and salt overnight, the flavor is delicious, the fat crisp. So good. And there we have it. Nine amazing ways to use up an absolutely fantastic ingredient that usually ends up in the garbage! How will you eat your fennel fronds? I just love to hear from you, so be sure to pop back and leave a comment and let us know which recipe you tried or HAVE to try 🙂 Happy eating. 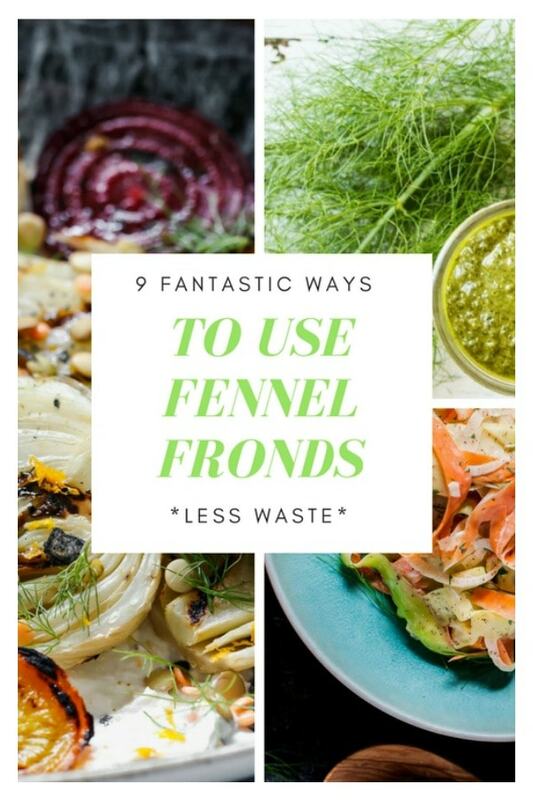 I’ve never even thought about using fennel fronds. I feel so silly! 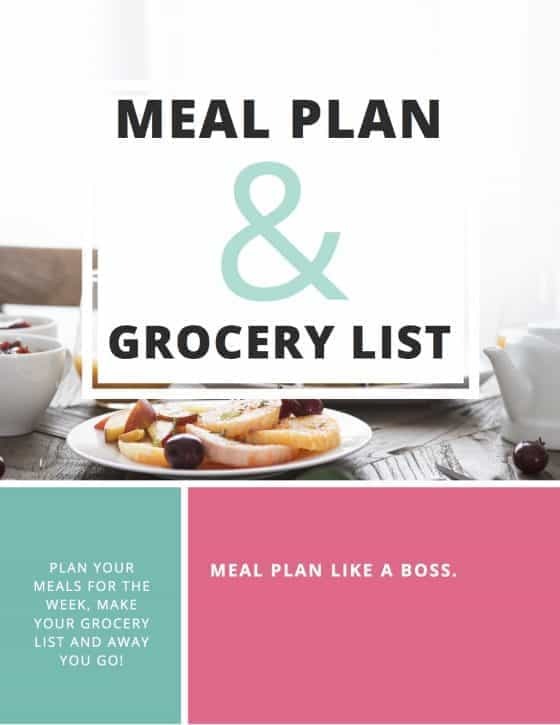 Definitely going to try some of these ideas! Oh I just started this past year and I am kicking myself as they have such a great subtle flavor! We love it too, so misunderstood 🙂 Thanks for sharing that chicken recipe, it is AMAZING! !